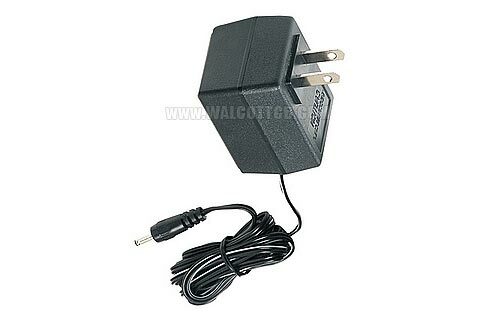 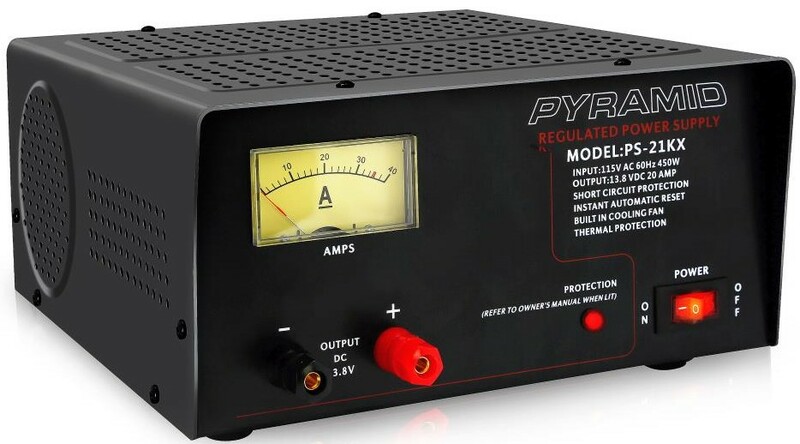 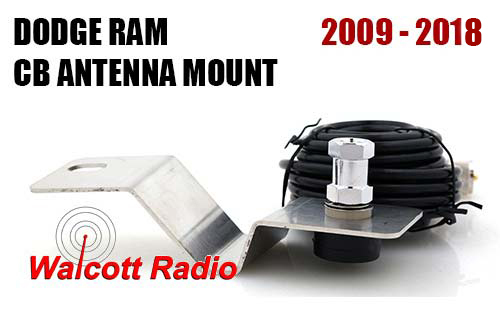 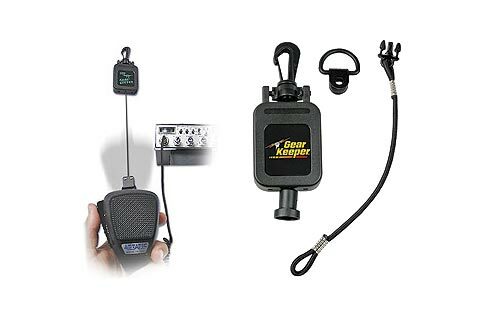 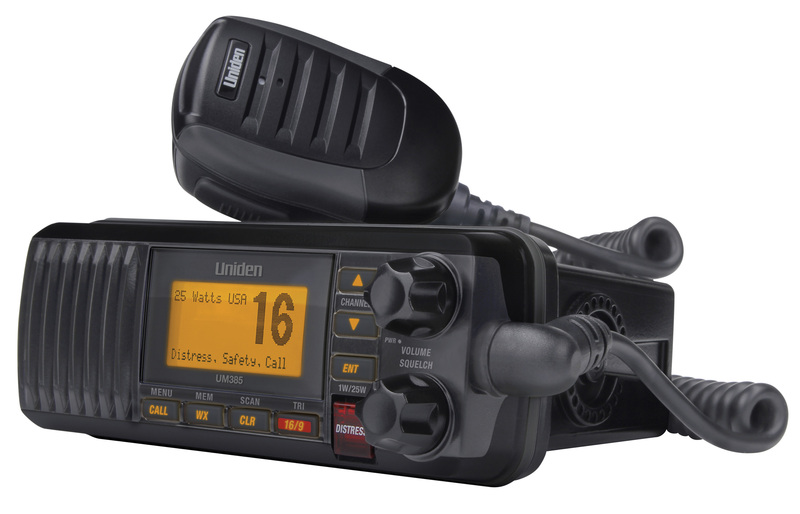 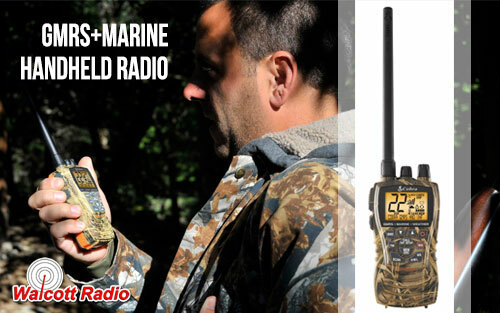 All-Terrain-Radio Use on boats, ATVs, snowmobiles, roadtrips and many other uses. 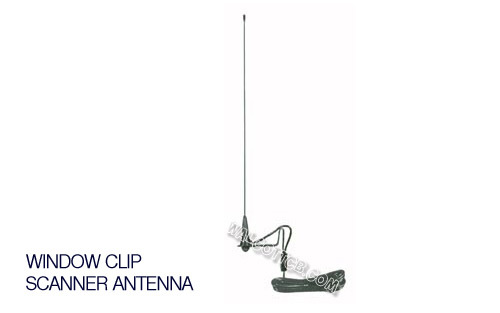 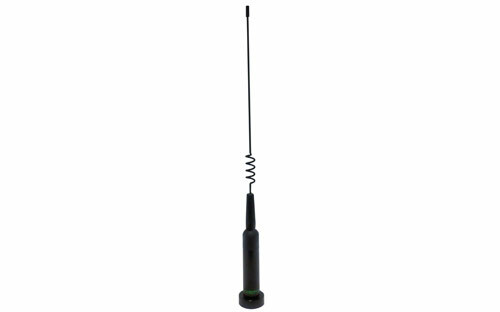 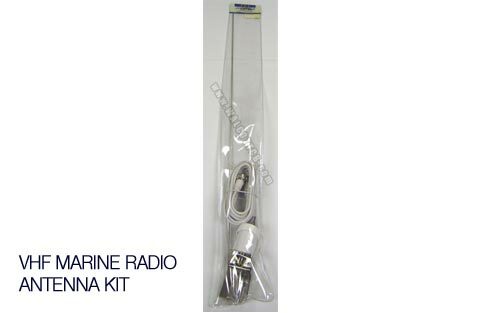 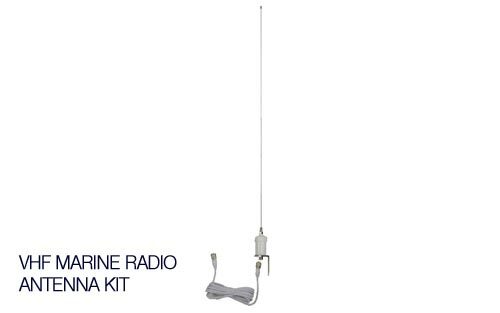 3' Opek VHF Marine Antenna for Boats. 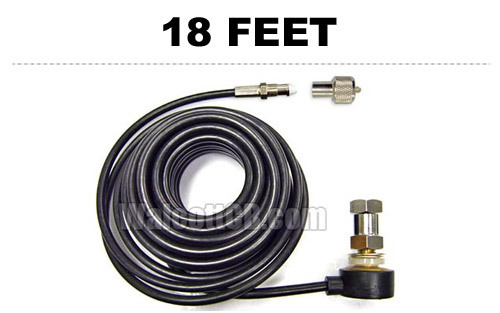 Specially designed for use on Fiberglass and Wooden Specialty Craft such as Bass Boats, Small Run Boats & Sail Craft. 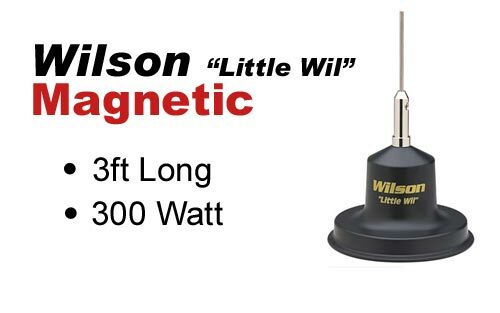 Low-Profile 36" height is ideal for top mast mount on a Sail Boat or other situations where long antenna would hinder operation.